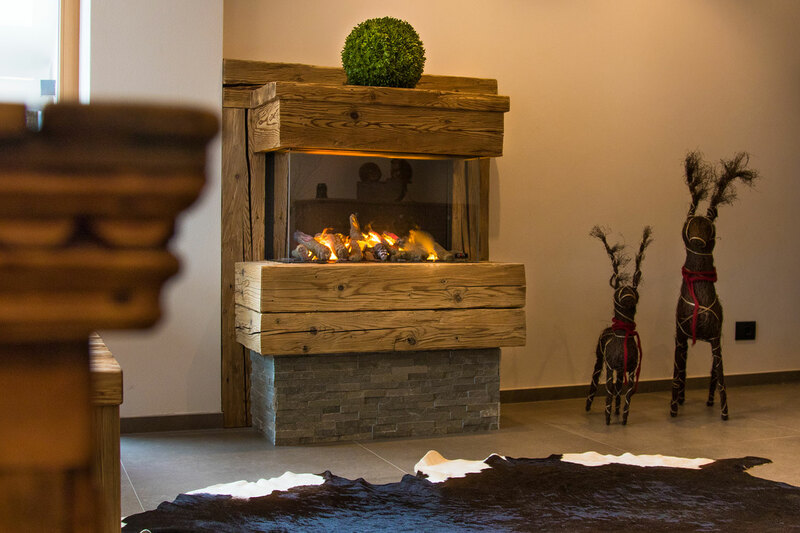 Our Residence “Ciasa Crazzolara” is a family business where we care especially about Ladin hospitality. 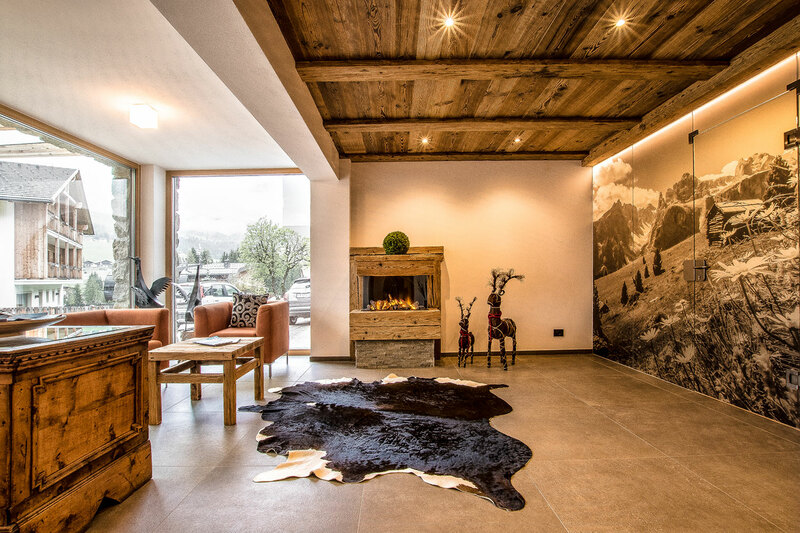 The warm and familiar atmosphere can be felt everywhere and guarantees our guests a unique experience in the Dolomites. The comfortable facilities, from the entrance to the apartments, are furnished in a rustical and alpine manner. Wood as predominating element creates a nice atmosphere. 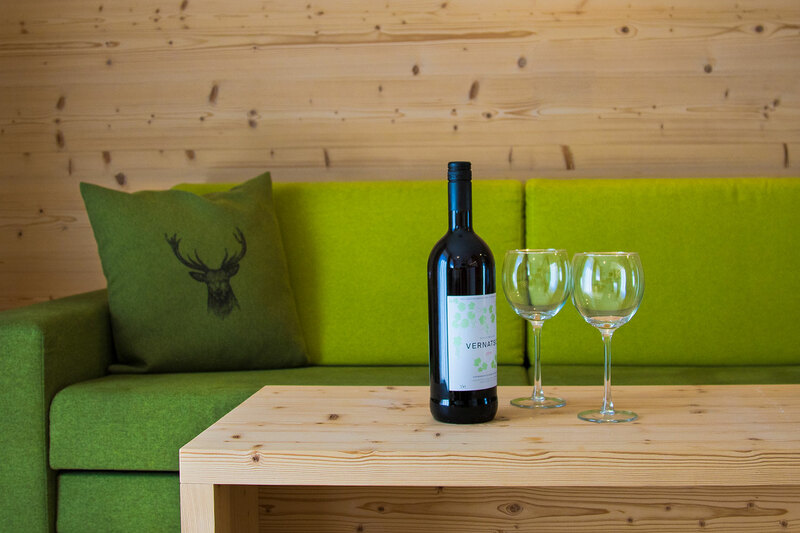 The newly renovated apartments are comfortable and furnished with all necessary facilities and guarantee with all the amenities for your individual family holidays in the centre of La Villa in Alta Badia. 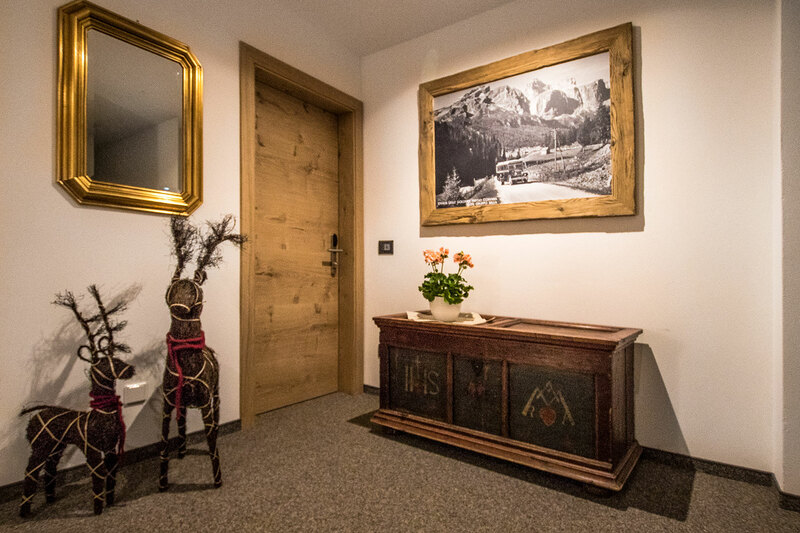 At your free disposal you find a lift, a ski deposit room with ski shoes dryer and private parking space in front of the house. You can also enjoy our charming garden with chairs and sun loungers. A glance at the Dolomites and the breathtaking scenery may inspire you to take a walk in the mountains or to enjoy a ski day on the slopes or welcome you with a nice sunset at the end of a eventful day in this unique UNESCO heritage.